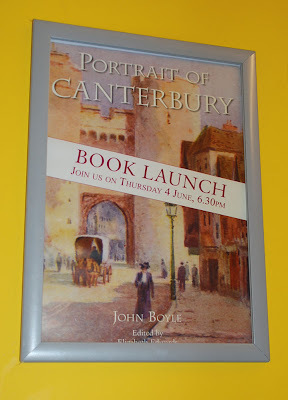 If you are really interested in Canterbury pop in Waterstones - Rose Lane - this evening and buy a copy of Portrait of Canterbury by John Boyle. 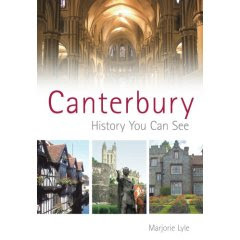 If you are lucky you will get him to sign a copy for you! I wish I didn't have to miss it!